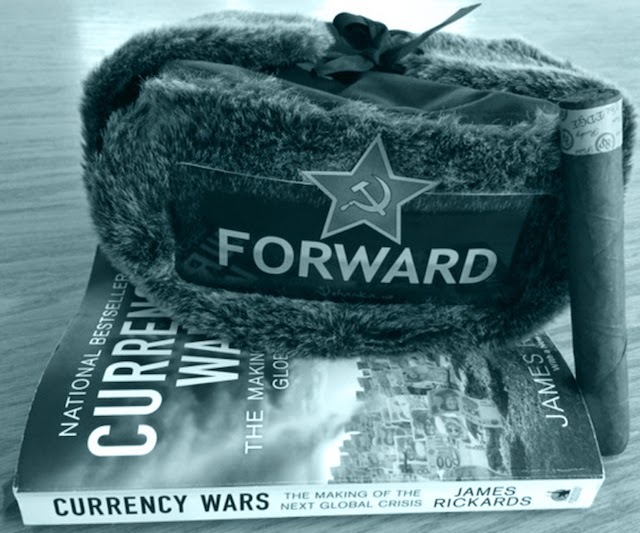 Same book: Currency Wars by James Rickards. Did you know the US had over 20,000 tons of gold in the 1950's? Did you know we only have 8,000 tons today? Do you want to know how we lost 11,000 tons in 1967-68? Would you believe the gold standard? Yep. Parity with the price of gold was lost and a couple countries showed up and asked to exchange their Dollars for Gold. Luckily there was a Cold War, and most allies chose not to take advantage of the US during its gold standard crisis.